Description: This discounted bundle includes both videos 1 & 2 from Teymur Phell's "Swinging Electric Bass" masterclass series. Video 1: In part one (1 of 2) of this "swinging electric bass" lesson series, bassist Teymur Phell (Mike Stern, Arturo Sandoval) shows you how to get hired playing straight-ahead jazz on electric bass. Teymur discusses and demonstrates how to get a fat tone, how to tastefully use embellishments, how to develop a strong time feel and more. 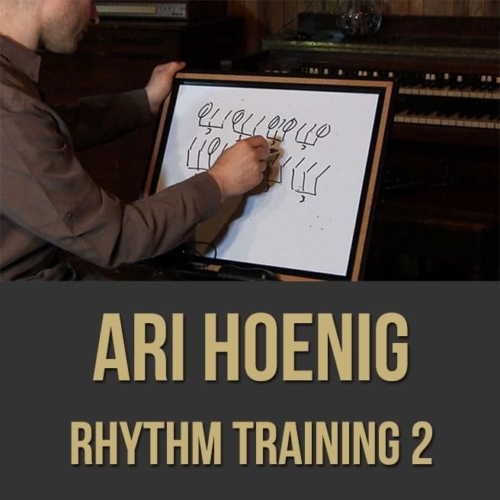 Instead of focusing on note choice, this series has an emphasis on sound and feel which is what will ultimately get you hired playing swing on electric bass, especially from jazz purists :). If you're sick of carrying your upright bass to jazz gigs, this masterclass is for you. 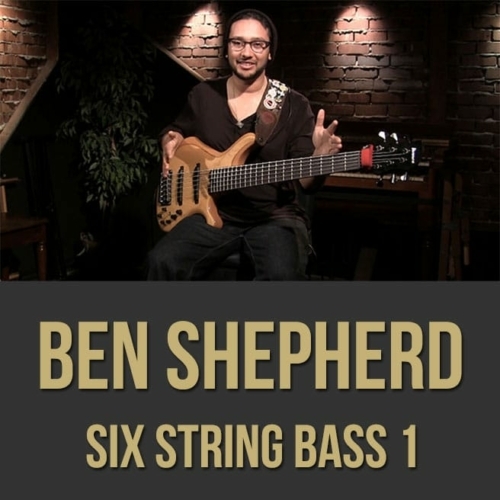 Topics Covered: Swinging Electric Bass, Getting Jazz Gigs On Electric Bass, Feel, Fingerstyle Playing, Thumb Playing, Tone, Hand Position, Ghost Notes, Getting That “Upright” Sound, Accents, Anticipation, Time Feel, Considerations For Different Tempos, The Left Hand, The Right Hand, Etc. Video 2: In part two (2 of 2) of this "swinging electric bass" lesson series, bassist Teymur Phell (Mike Stern, Arturo Sandoval) shows you how to get hired playing straight-ahead jazz on electric bass. 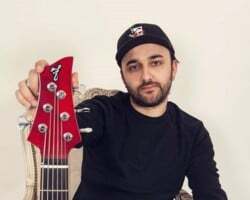 Teymur discusses and demonstrates how to get a great tone, how to fluidly articulate your notes, how to use dynamics effectively and more. 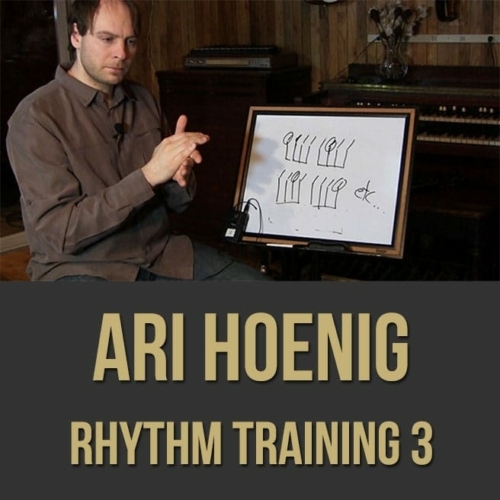 Instead of focusing on note choice, this series has an emphasis on sound and feel which is what will ultimately get you hired playing swing on electric bass, especially from jazz purists :). If you're sick of carrying your upright bass to jazz gigs, this masterclass is for you. 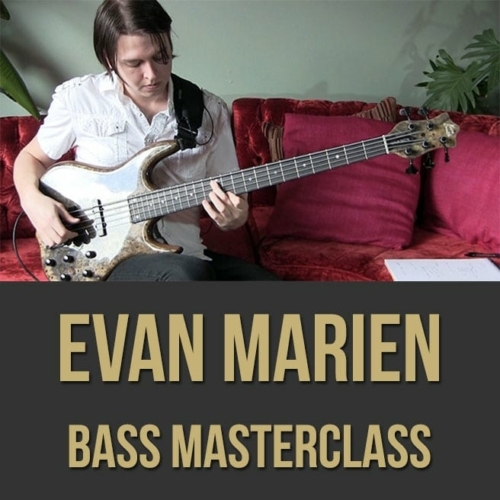 Topics Covered: Swinging Electric Bass, Getting Jazz Gigs On Electric Bass, Feel, Using Vocabulary From Ray Brown and Ron Carter, Tone, Vibrato, Soloing, 8th Notes Feel, Dynamics, Slurring, Phrasing, Getting That “Upright” Sound, Accents, Laying Back on Slower Tempos, Time Feel, Comping Chords, Anticipation, Etc. 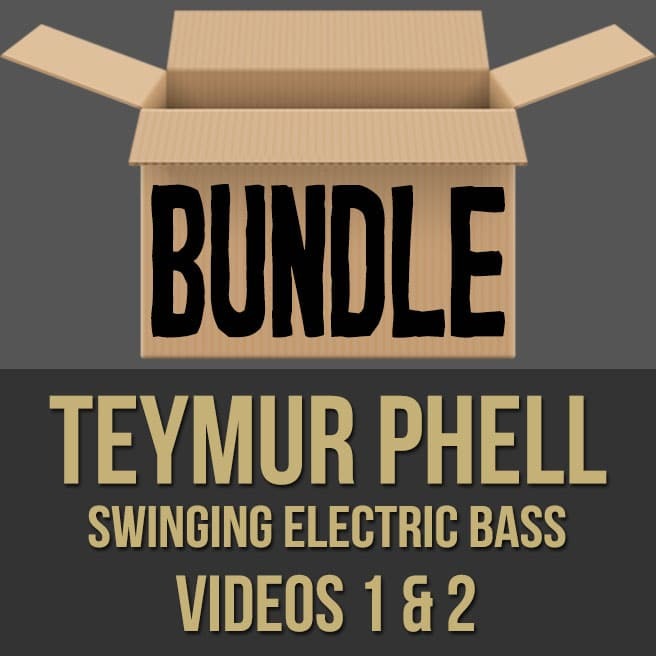 Teymur Phell has worked on variety of musical projects, collaboratively and individually. He was born in Baku, Azerbaijan in 1987, to a very musically talented family. His father, Elmar Fel, a classical composer, and his grandmother, Elmira Nazirova, being a very well known classical pianist and composer. In 1990, the family moved to Haifa, Israel. Teymur at the age of five, encouraged in music since childhood, began studying piano and taking singing lessons. Teymur`s enjoyment in music has led him to the discovery of his talent. At the age of twelve, Timor chose his genre in music, jazz. Realizing his interest in this specific genre, young musician decided to expand his knowledge of piano, concentrating on playing jazz piano. Being new to the world of jazz, Teymur’s interest started growing rapidly. He found his instrument, bass guitar, and started playing well beyond his years at the age of thirteen. Teymur`s sense of purpose took him to a different dimension and he began his contrabass studies with enthusiasm. Teymur went to the WIZO High School of Arts, where he studied harmony, music theory and conducting. He graduated with honors and continued his education at the Jerusalem Academy of Music, his professor being Dr. Michael Klinghoffer. 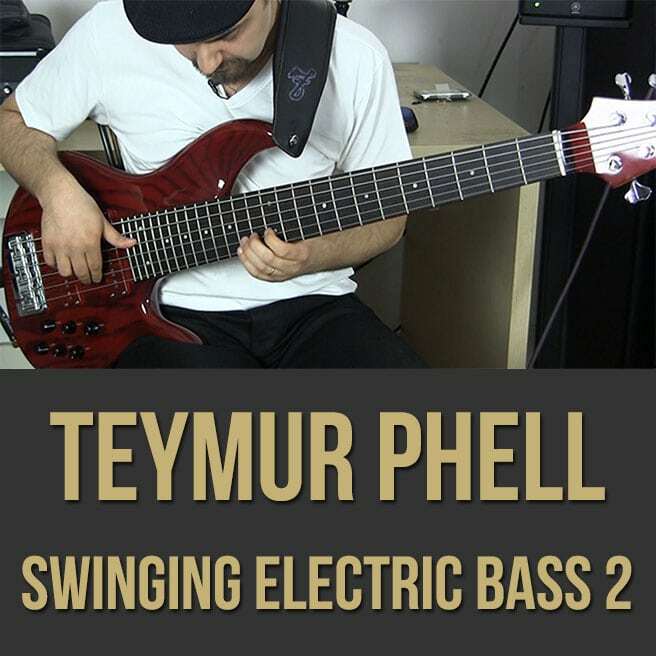 Being his student sparked Teymur`s interest in classical bass. His education and studies taking a higher level, he graduated with a BA degree in music. Teymur took role in variety of educational interdisciplinary cultivation. Quickly becoming professional he started his career as a bass teacher. Managing his time well and enjoying what he does, he taught in 3 different schools, Misgav High School, Megido High School and at BEAT Music School, as an ensemble instructor and a bass teacher. His musical expertness raised him to play with Israel`s well-known, successful artists. Amir Shahsar, David Moore, Ariel Zilber, Avi Adrian and many more.. 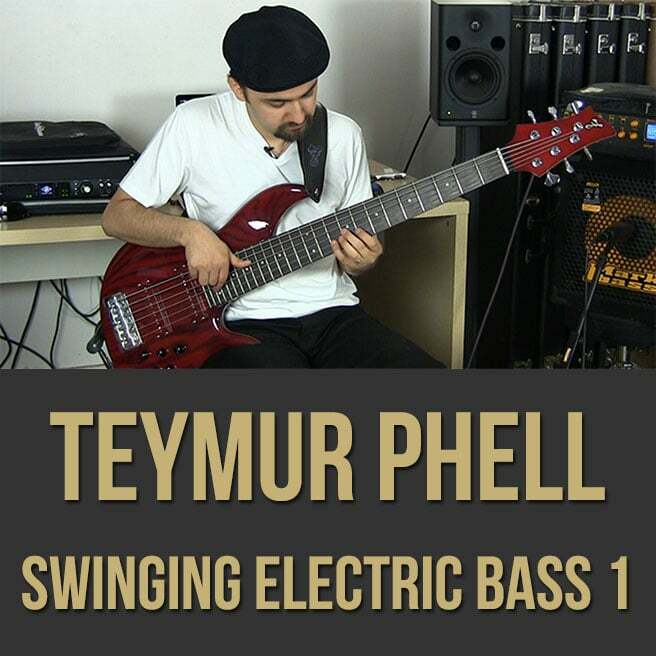 In 2007 Teymur joined the Amal Murkus band as a bass player. It did not take him long till he started writing the musical arrangements of the group and became an integral member. Amal Murkus performed extensively in Israel and went on many adequate tours around Europe, as well as to Australia and New Zealand. Upon His arrival to New York, in 2010, Teymur has studied enthusiastically with John Patitucci, the American Grammy-winning jazz double bass and jazz fusion electric bass player, as well as getting the chance to collaborate with Mike Stern, the great jazz guitarist. Also performing with people like Kevin Salem, Danielia Cotton, Oz Noy, Lafayette Harris and many others others.